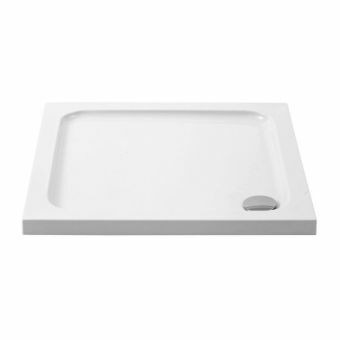 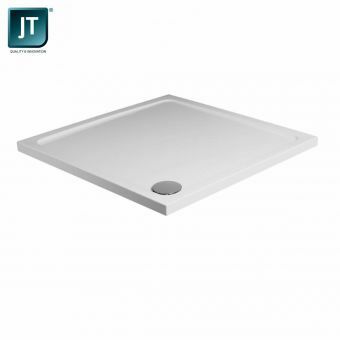 The whisper-quiet solidity of a steel shower tray is underlined by its use of cutting-edge technology to great effect. 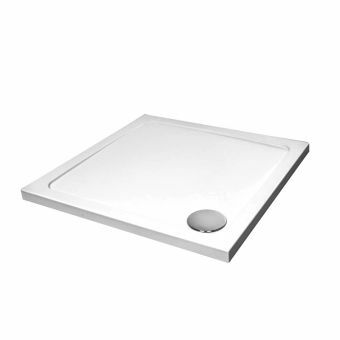 Made from the finest titanium steel and coated in durable enamel that will resist chipping, scratches and harsh cleaning chemicals with ease, a flexible range of 8 sizes from a minuscule 700 x 700mm up to a giant 1200 x 1200mm allows you to fulfil your dreams of a distinctive and utterly unique showering room. 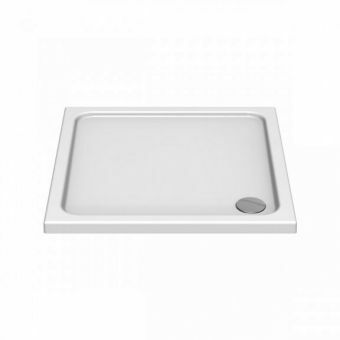 Standing 65mm tall from the floor, this standard tray offers a deeper inside measurement with the sure knowledge that water will not be able to escape over the edges no matter how much water pours in. 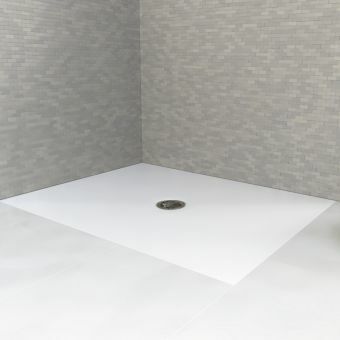 A matching low profile waste can be ordered to aid an easy installation featuring a contrasting chrome cap which can be removed for easy cleaning. 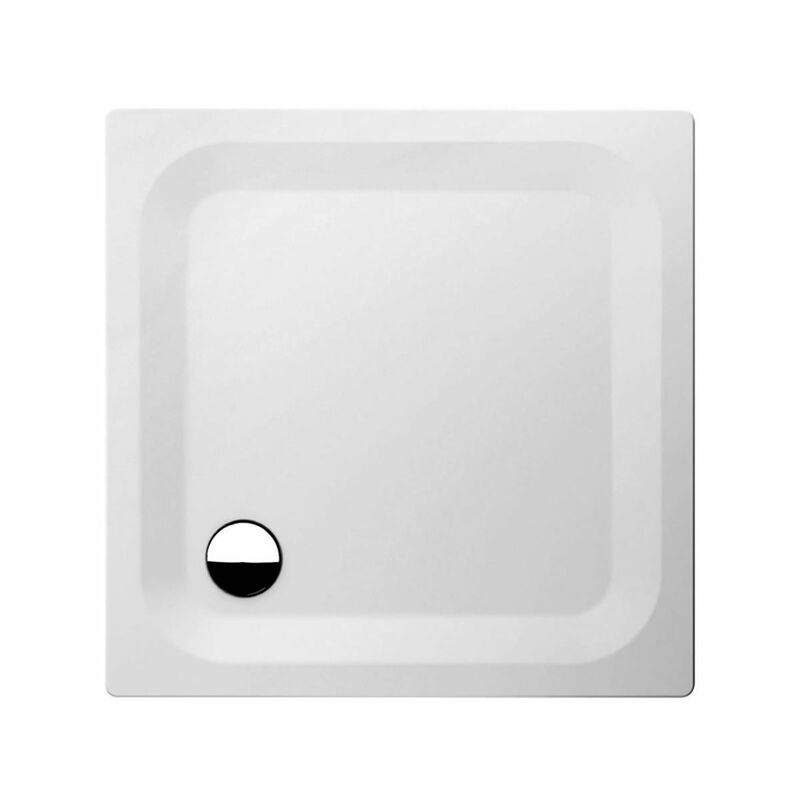 Options include Antislip and Upstands. 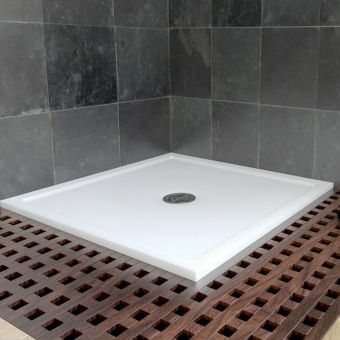 If you require either of these, just call for prices and lead times.